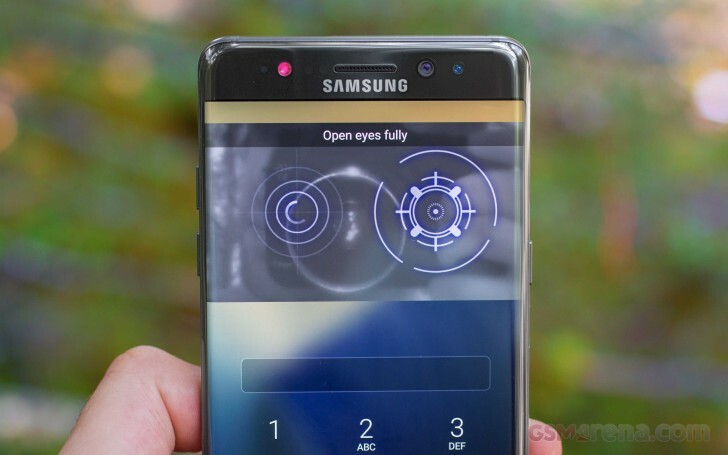 Reports about Samsung removing the iris scanner from the Galaxy S10 become more and more frequent. A Korean media outlet has quoted industry insiders who claimed the company would stay away from the tech and will rely on the fingerprint scanner as the key biometric security measure. Rumors about removing the iris scanner arrived earlier this year, and now they look to have been confirmed by two independent sources. By ditching the scanner Samsung will be able to make the top bezel thinner or make room for 3D Face-scanning technology, which seems to be the preferred choice among makers lately. The reporters at ETNews suggest the under-dispaly fingerprint scanner will be finally introduced to Samsung smartphones with the Galaxy S10 trio. Instead of the Synaptics optic sensor, used by vivo and Oppo, it will rely on the ultrasound sensor, developed by Qualcomm.